Make your fears tangible. Define them, explore how to prevent them, and work out a strategy to repair the situation if they occur. What benefits come from partial success? Note down your ideas, conservatively, from partial, not complete success after the change. Determine the cost of inaction. If you do nothing, what will your life look like in the next 6 months, year, 5 years? It's a great way of truly understanding what's holding you back from making a change or decision and will enable you to fully consider implications rather than acting on impulse or inertia. 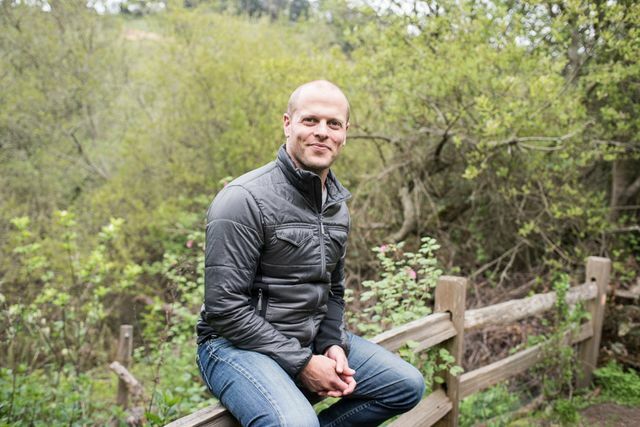 Before he became famous for his 2007 bestseller "The 4-Hour Workweek," Tim Ferriss was an entrepreneur struggling to make sense of what he wanted from life. He came across a quote from the ancient Roman Stoic philosopher Seneca that deeply resonated with him: "We suffer more in imagination than in reality." This led him to reading Seneca's "Letters," and it was there that he came across the philosopher's exercise "premeditatio malorum," the "pre-meditation of evils." Ferriss made some minor adjustments to the exercise, and gave it the more accessible name of "fear-setting," in contrast to goal-setting. He credits it with putting himself on a path to success, and he said he's repeated it at least once per quarter since.